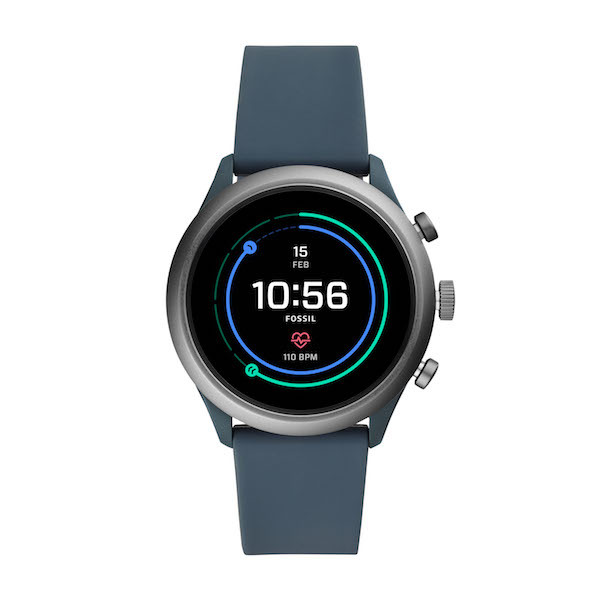 Fossil made sure to do one thing this year — create their lightest smartwatch with an enhanced battery saving mode to date. Boasting a colourful, sport offering is their newest and lightest smartwatch, the Fossil Sport Smartwatch. Set to be health and activity enthusiasts newest accomplice, Fossil’s new functions include extended battery life up to 24 hours and Wear OS by Google like smarter health coaching, heart rate processing and GPS capabilities. 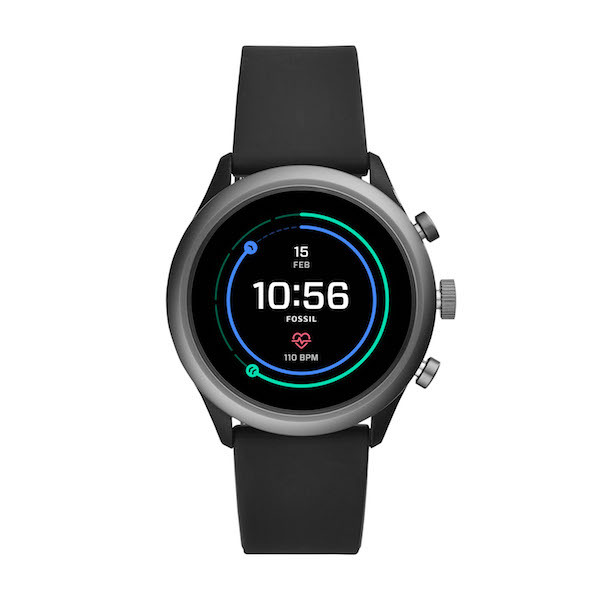 Thanks to the Qualcomm® Snapdragon Wear™ 3100 platform, it delivers more than a day’s worth of battery life along with an extended battery saving mode that adds up to two days of time! Also on the list of deliverables? It boasts an ambient mode that allows the wearer to select dials that even showcase a sweeping second hand. 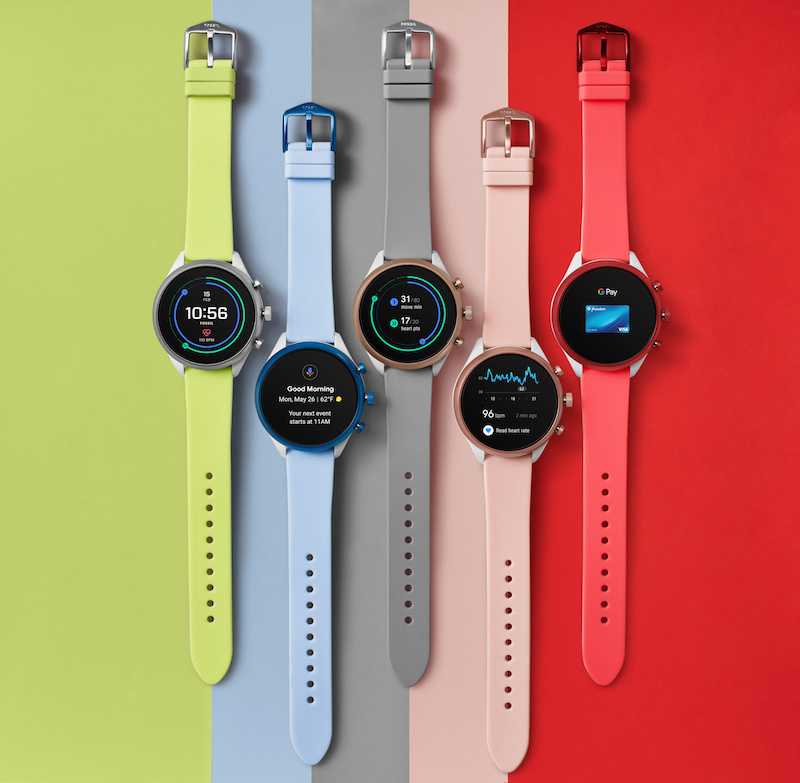 Other stand-out perks of a smartwatch reside in Fossil’s Sport Smartwatch, including Noonlight, Spotify and Google Fit. With wireless syncing and magnetic charging to your smartphone, Fossil promises a 360-holistic way to track all parts of your life. Much rather listen to music during your runs? You can. Wish for a safety platform to trigger alarms? Got it covered. 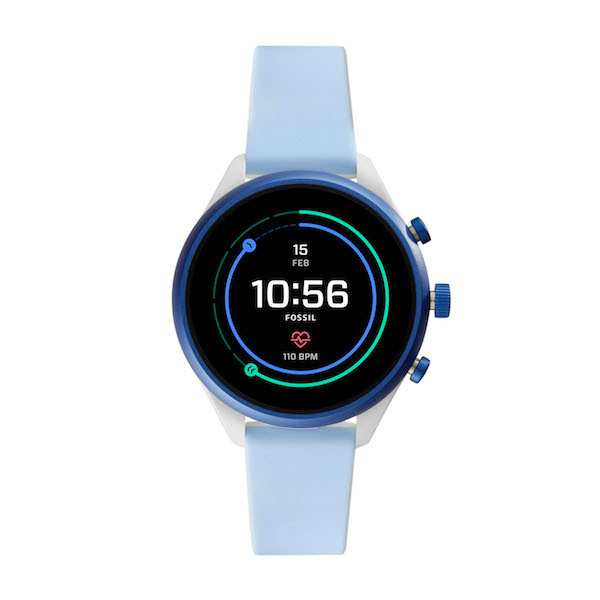 Revealing an ultra-lightweight, silicone straps, the watch is said to be their lightest smartwatch from their collection. You can also choose to easily switch up the colourful straps — ranging from vibrant red or smokey blue in 18mm or 22mm. Its face (41 and 43mm) comes in a rounded silhouette, showcasing a stunning touchscreen digital display. Selected styles are in-stores now, with the full collection arriving in early May 2019. 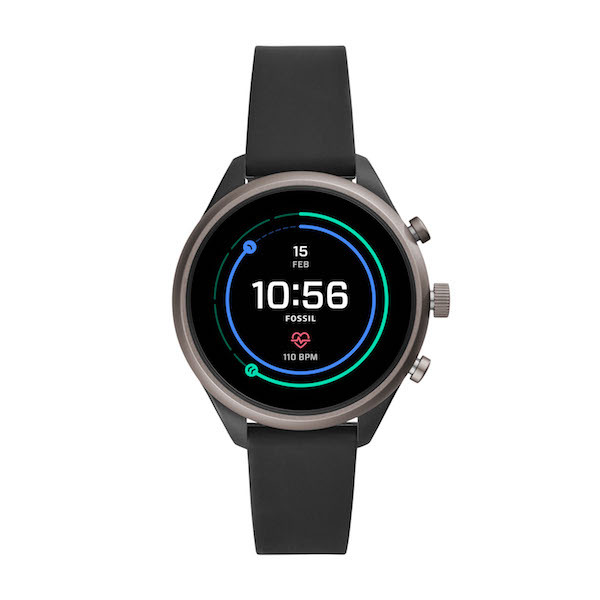 The Fossil Sport Smartwatch is priced at SGD $489. Available at Marina Bay Sands, Ion Orchard, 313@somerset, Jem, Suntec City and online at Fossil, Zalora and Lazada.